I usually can’t stand literary fiction. That’s a gross generalisation, I know, but stories of middle class people struggling with “worthy” social problems and unexpected family histories set my teeth on edge, and that (or some variation of it) is what the majority of literary fiction seems to concern. As such, Strange Bodies took me by surprise. At times it reads like literary fiction – it’s about a middle class academic struggling with estrangement from his family and the various disappointments of his life – but it also grips like a fast-paced thriller, and grapples with ideas that’ll be familiar to any fan of science fiction, albeit in a refreshingly philosophical way. Nicholas Slopen is dead…or is he? A confused diary entry from a former lover begins Marcel Theroux’s novel, leading us into an eerie and mysterious world of paranoia, conspiracy, metaphysics and bittersweet heartbreak. Strange Bodies is the story of a man trying to make sense of something terrible that has happened to him, something beyond the boundaries of normal human experience. Like the best science fiction writers, Theroux takes an intriguing idea (a Soviet experiment in preserving a person’s mind beyond bodily death – its practical workings left deliberately opaque) and concentrates on the dire consequences for those who become tangled up in it. The bulk of the novel is formed by Slopen’s testament about his disorientating experience, and the dark hints and clues dropped about the sinister “procedure” which he has undergone create a compelling mystery, making Strange Bodies a real page-turner despite its weighty philosophical themes of identity, memory and death. The first person narrative also allows us to feel more keenly Slopen’s mourning for a life snatched away, a life which, despite its failings, was his to hold onto. The involvement of a parade of scientists, business moguls, military officers and eccentric millionaires hints at a grand conspiracy which Theroux only sketches loosely, seen as it all is from the viewpoint of just one man, and the focus of the book remains firmly on the main character and the trauma of being wrenched into a realm beyond sanity and understanding against one’s will. 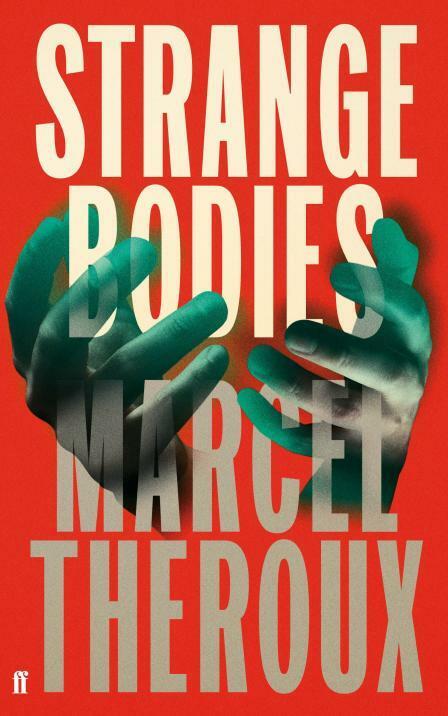 It is this emotional rawness, coupled with its compelling pace and intriguing meditations on the nature of the self that make Strange Bodies a terrific read, and Marcel Theroux a science fiction author worth keeping an eye out for.